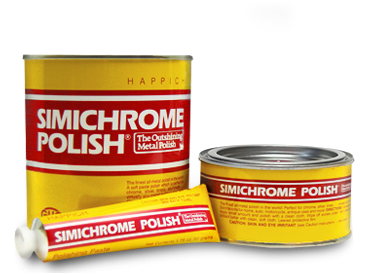 As respected and proven products for decades, Simichrome Polish and BlueAway are the top choices of consumers restoring household, motorsport and industrial products. 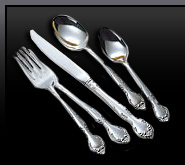 Truly the finest treatment for everything brass, gold, silver, aluminum, magnesium, chrome, sterling, copper and stainless steel. In a matter of a few moments and four easy steps your household collectibles, motorsport equipment and industrial products can be revitalized with Simichrome Polish! Simichrome is a tough yet gentle polishing paste used by even the most accredited antique deals on valuable silver and brass pieces. Cleans to a brilliant shine while leaving a protective coating to retard tarnishing.